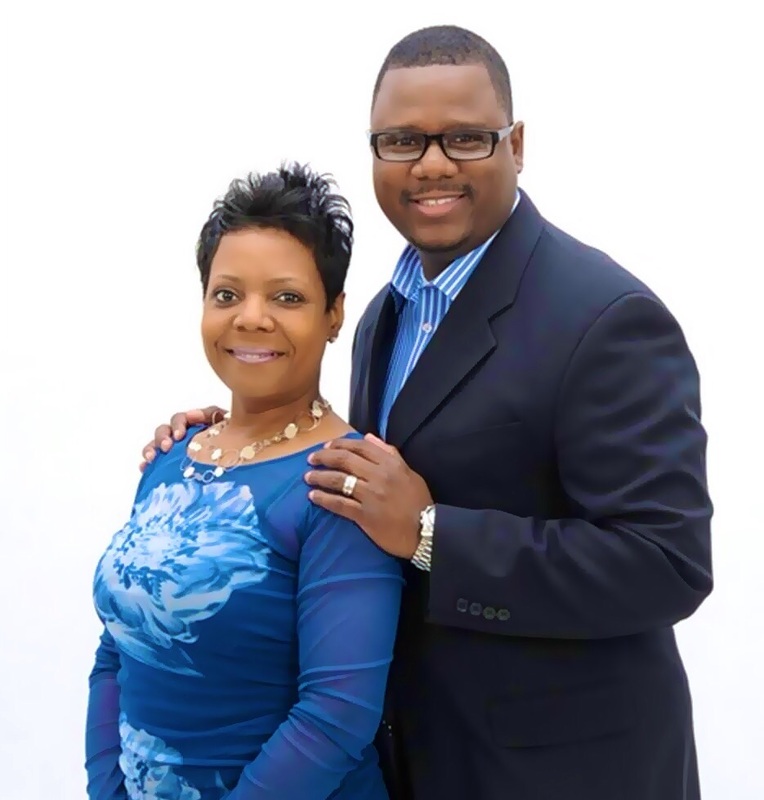 Derrick & Treneka have been in ministry for 23 years. They are the founders of “Life Giving Ministries.” They have been married for 25 years and have four children. They have an apostolic and prophetic mandate to teach and activate believers with the concentration to build strong governmental churches; they facilitates at various local churches, conferences and workshops, both local and international. Derrick has authored several informative books, including the new release “Deceive Proof the Tribe .” It is Derrick & Treneka’s desire to see the nations of the world transformed by the gospel of the kingdom of God.